Keep your home clean to reduce allergy symptoms. Your home is a perfect place to kick back and relax after a long day. However, if you’re an allergy sufferer, your home may be causing your more grief than relaxation. Your home is riddled with dust, dander, mold, and dirt that triggers your uncomfortable allergy symptoms. End your sneezing, itchy eyes, and runny nose, and check out these tips to help keep your allergy symptoms to a minimum. When it comes to minimizing your allergy symptoms, you need to clean often. That way you’ll be better able to stave off the dust in your home. However, when wiping down surfaces, make sure to use a damp cloth to pick up all the dust particles. Otherwise, you’ll just spread them around, which can then make your allergies worse. Carpets harbor a multitude of allergens. Their fine knit fibers are the perfect place for dust and dirt to get trapped, which means permanent allergens in your home. However, a good steam cleaning is your best bet to keep your carpets allergen free. Use a steam cleaner at least once a year, and vacuum regularly. It’s not just dust and dander that can aggravate your allergies, but mold can too. Your bathroom is a prime location for mold growth. 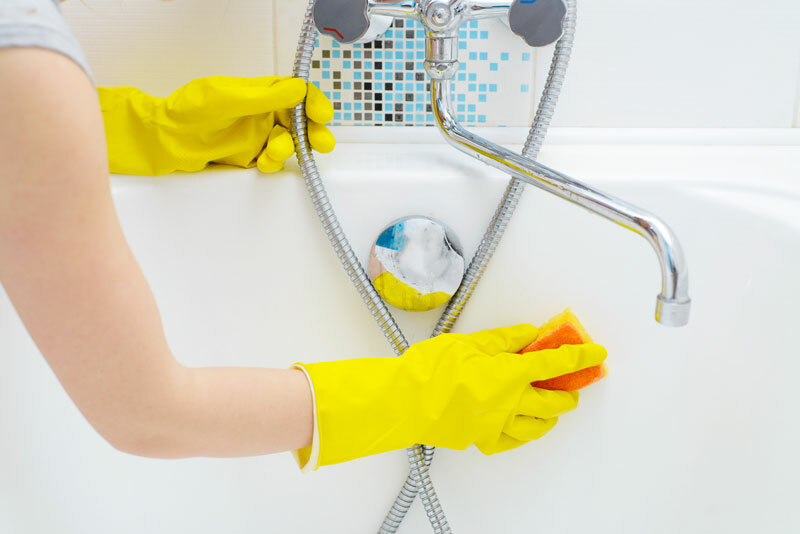 Pay extra attention when cleaning your bathroom, and always make sure that it’s properly ventilated whenever you shower. That way you can reduce mold growth and keep your allergies in check. Wearing your shoes inside your home can increase the spread of allergens. Rather, remove your shoes as soon as you come into the house. That way you’re better able to control the spread of allergens throughout your home. Protect your health with these allergy prevention tips. Protect your home with the right homeowners insurance. For all your insurance needs, contact the professionals at The Schwab Agency, located in Colleyville, Texas.